The Retro Sta-Level is a recreation of the legendary 1956 Gates Sta-Level. The Sta-Level dominated the sound of hit radio in the 1960’s. 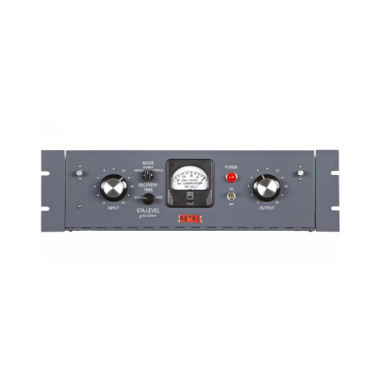 Now these super musical sounding compressors have found their way into today’s hits. The Retro Gold Edition celebrates fifty years of the products existence. 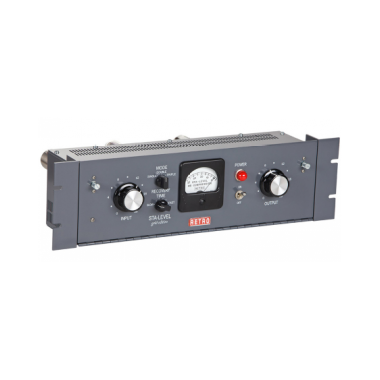 The Retro Sta-Level improves on the original with six settings of recovery (release) time and three different modes of operation. Single is super smooth for bass tracks. Double is perfect for most every source you throw at it. The Triple mode allows the Sta-Level to clamp down on fast transient waveforms while still retaining great musicality. These new adjustments give you wide flexibility to find the perfect dynamics control for your specific application. The Sta-Level utilizes a novel program controlled release circuit. 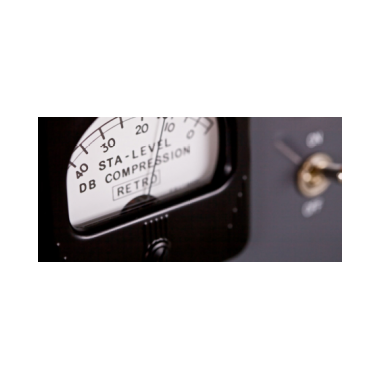 The Sta-Level implementation creates density and consistency while minimizing typical compressor side-effects at up to 40dB of gain reduction! The program path is transformer balanced throughout to cancel control-induced distortion. 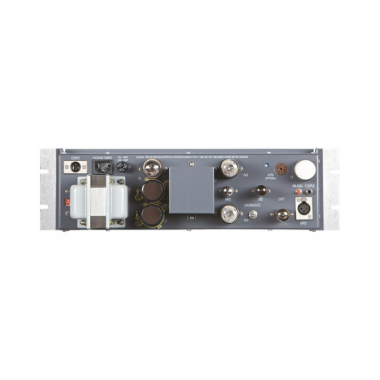 Push pull circuitry with 6V6 output stage provides wide voltage swing for gain control and line output. 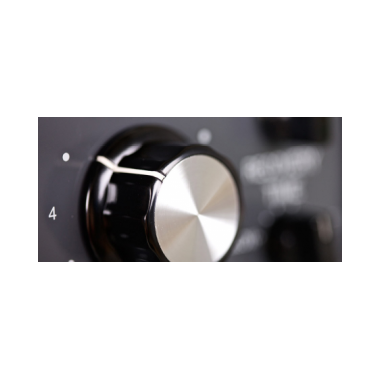 The result is that the Sta-Level brings a uniquely familiar intimacy, air and warmth to your tracks.